We want to help people eat healthy at home *and* at work, and we know that many local companies are equally interested in helping their team members be healthy and happy. That's why we launched our Office Wellness Program in 2017! 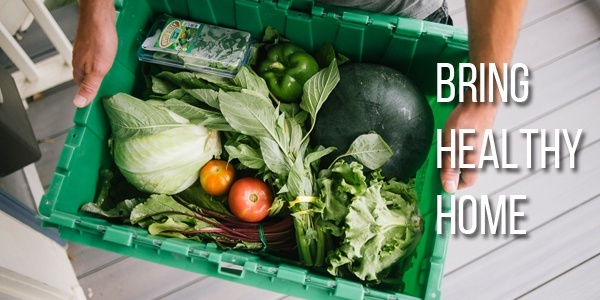 If you work in an office that gets regular deliveries of organic food from Boston Organics, then you get 5% off of every delivery we make to your home. We'll email verify your office's eligibility and then send two (2) promo codes that they can share with the office! 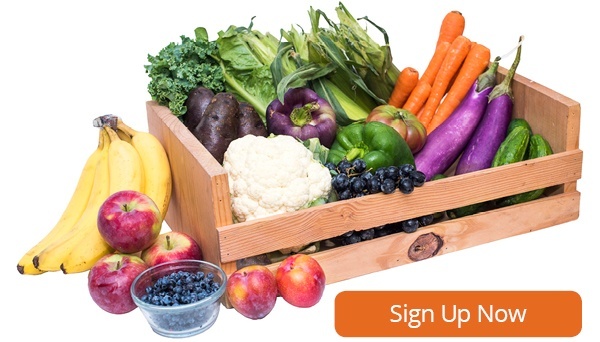 Apply the codes at checkout to start getting 5% off each delivery and $10 off the first two deliveries of organic produce and add-on's to your homes. It's just that simple, and we think it's a win for everyone involved.